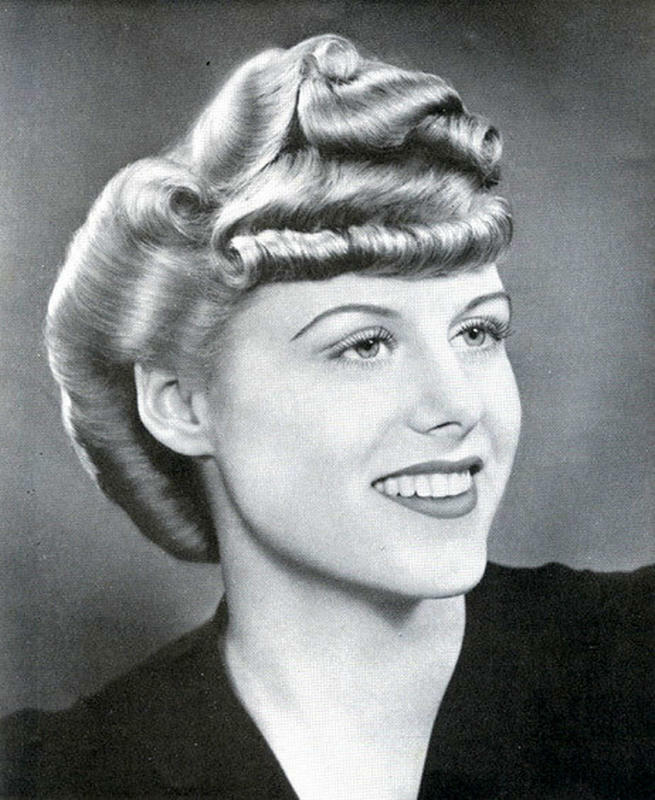 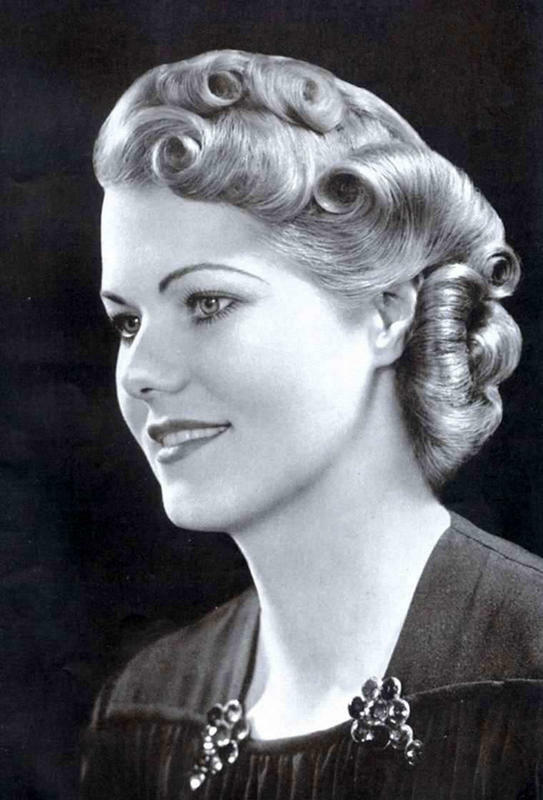 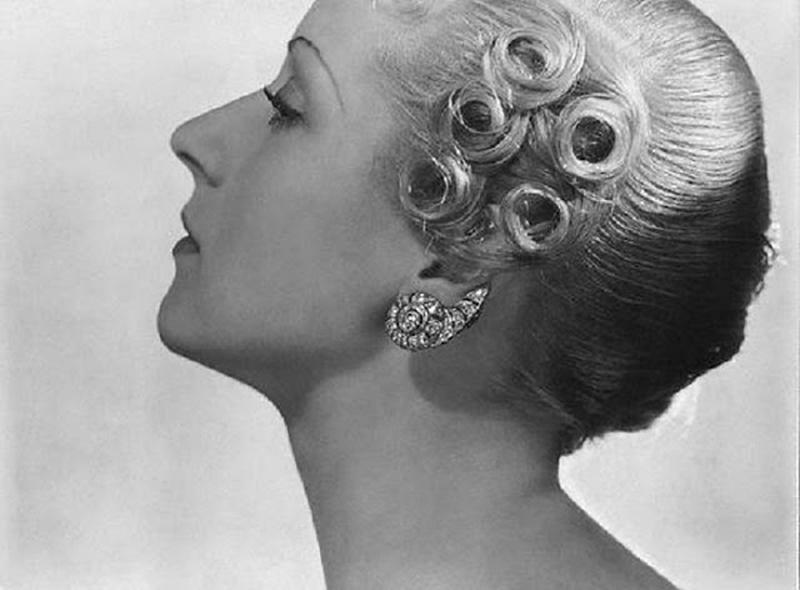 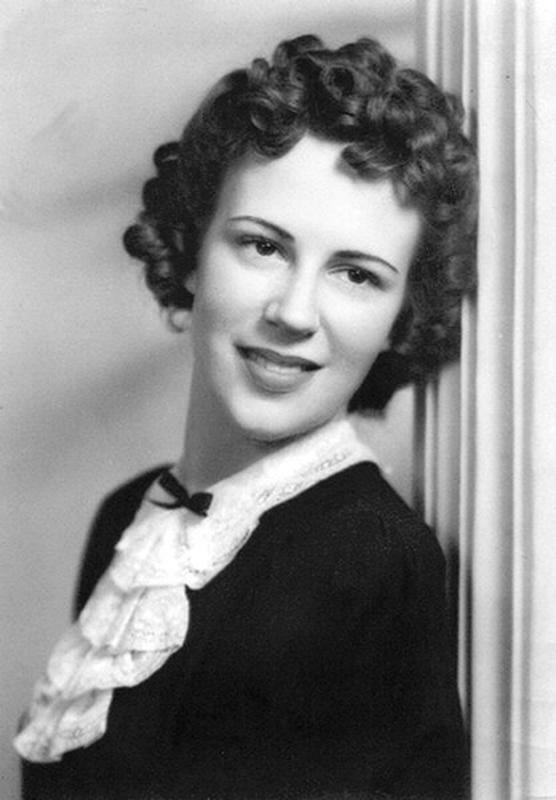 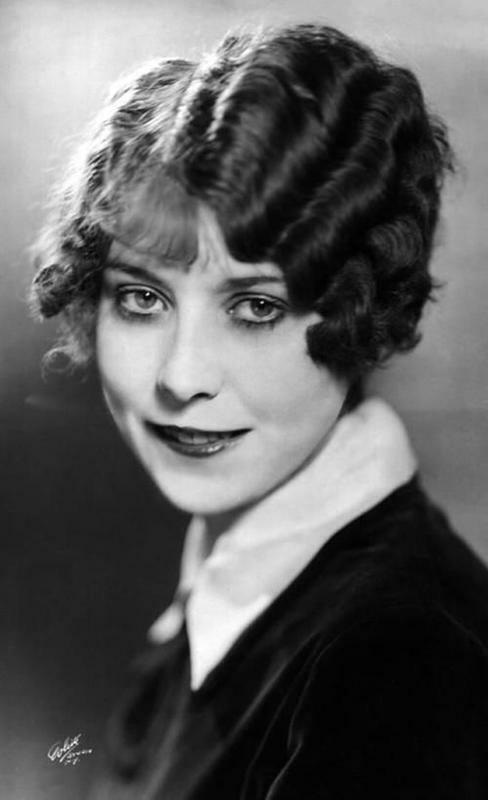 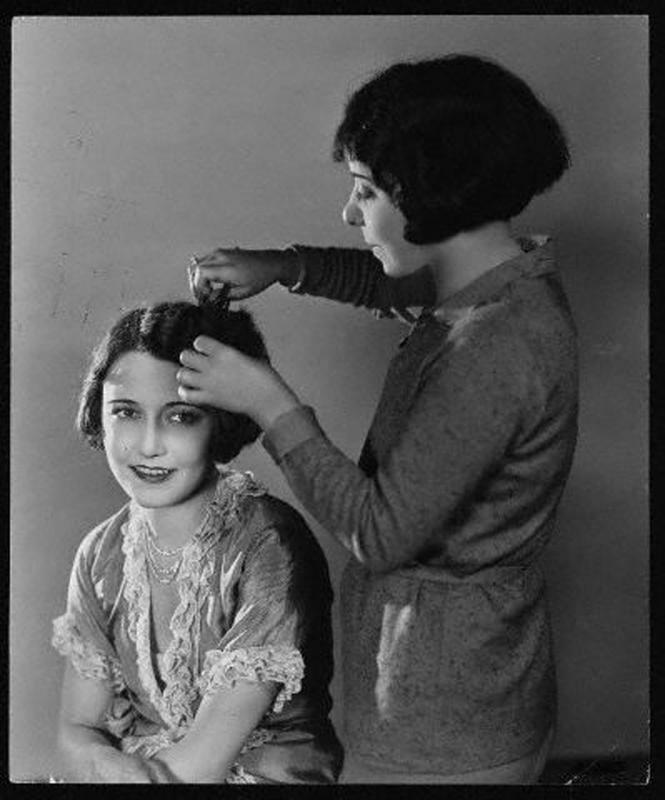 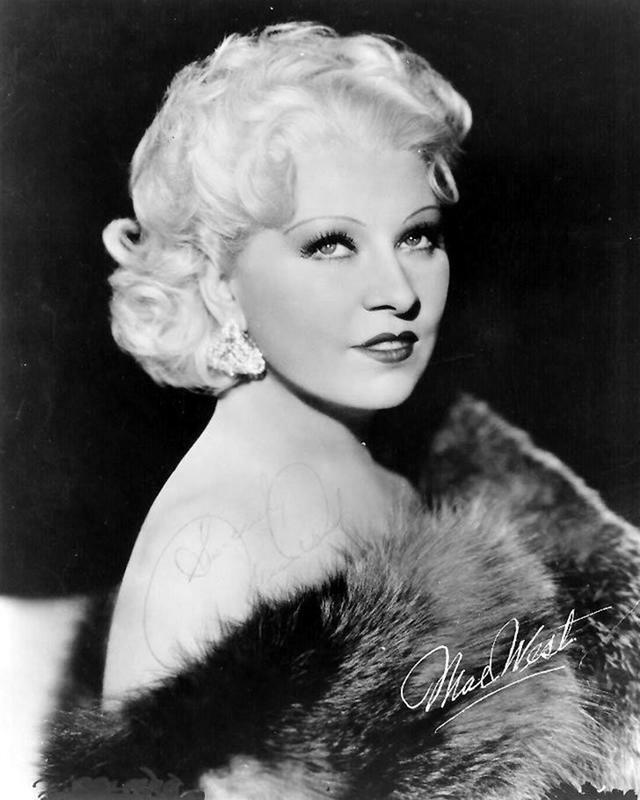 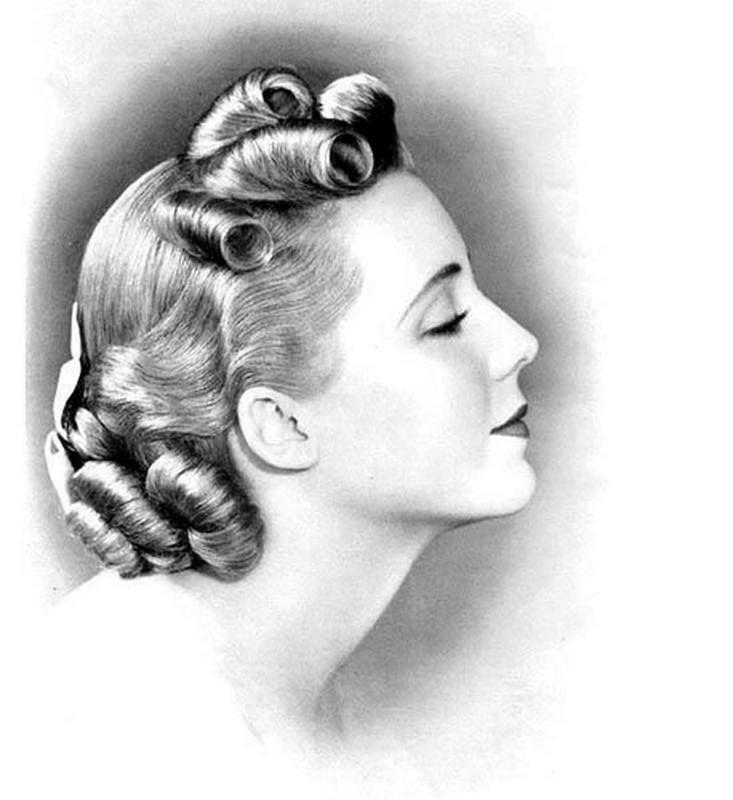 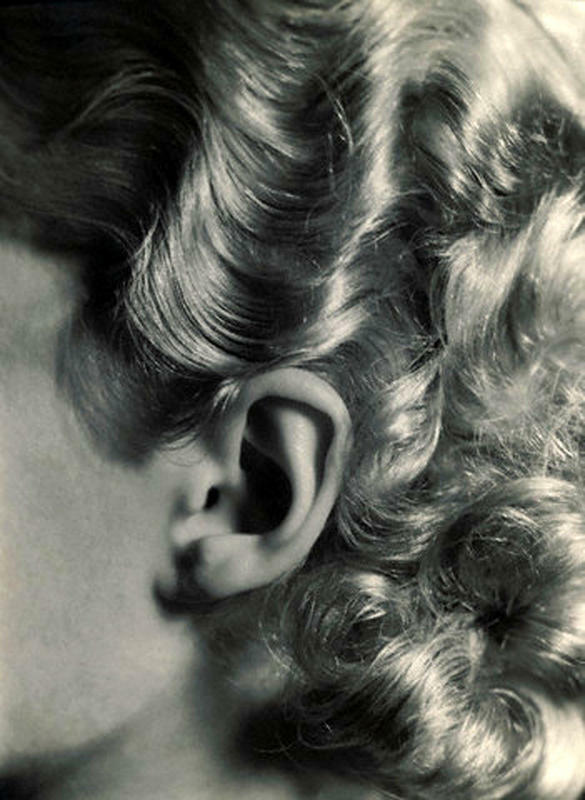 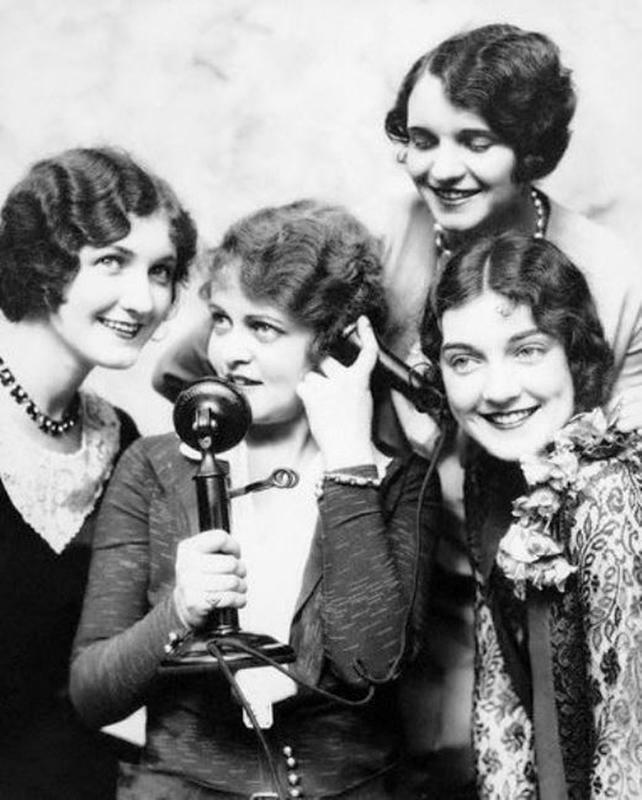 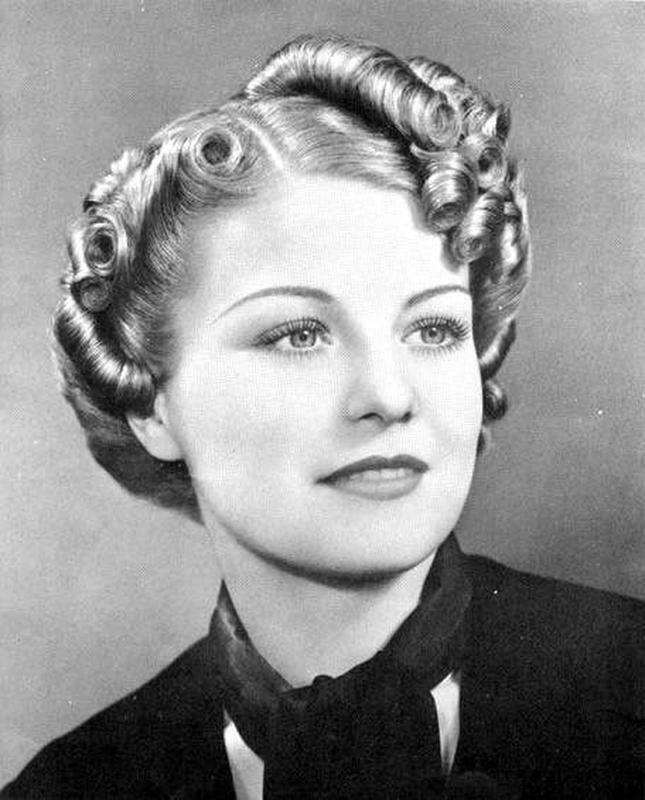 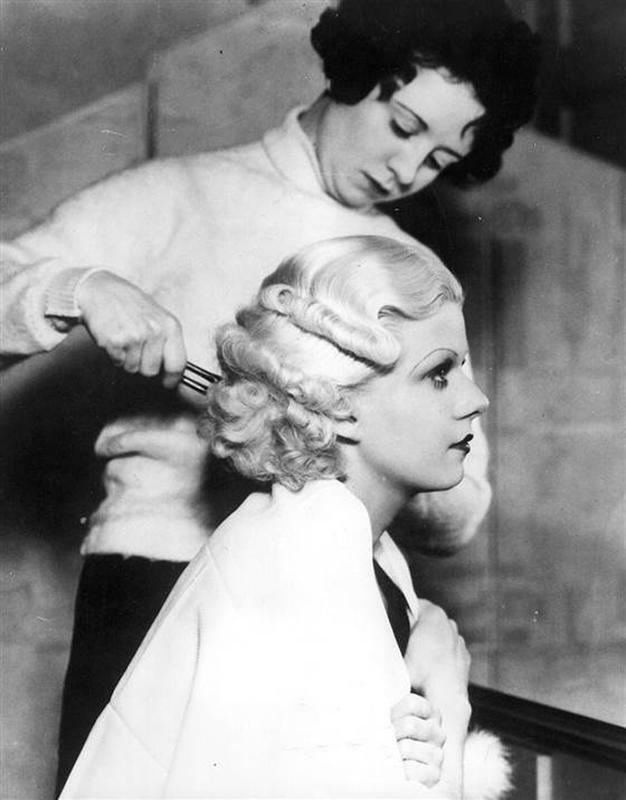 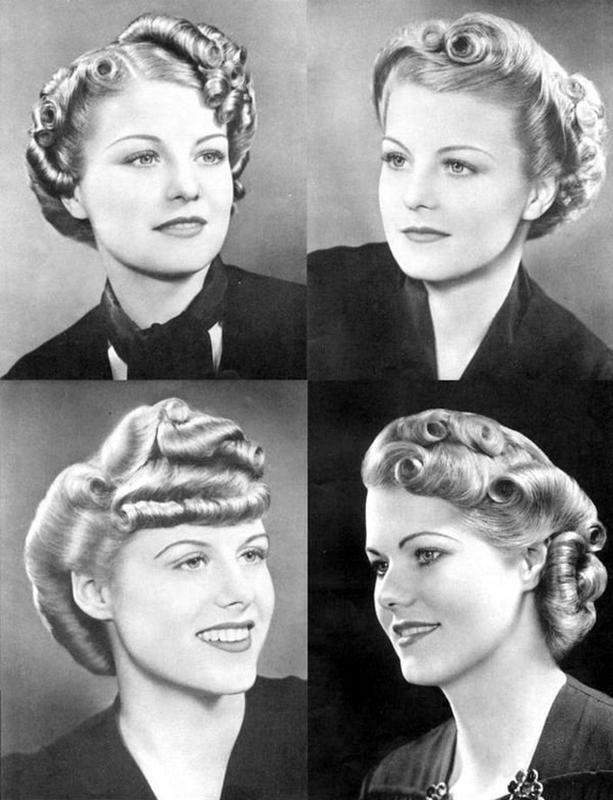 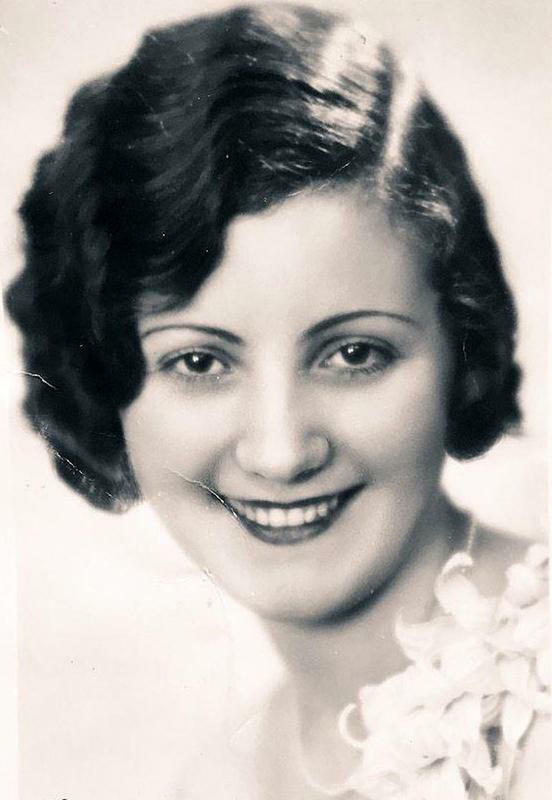 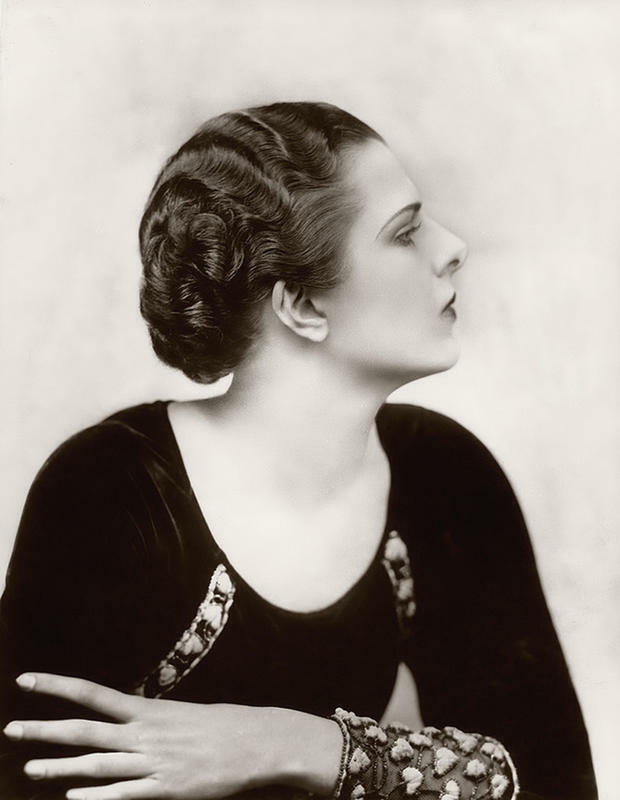 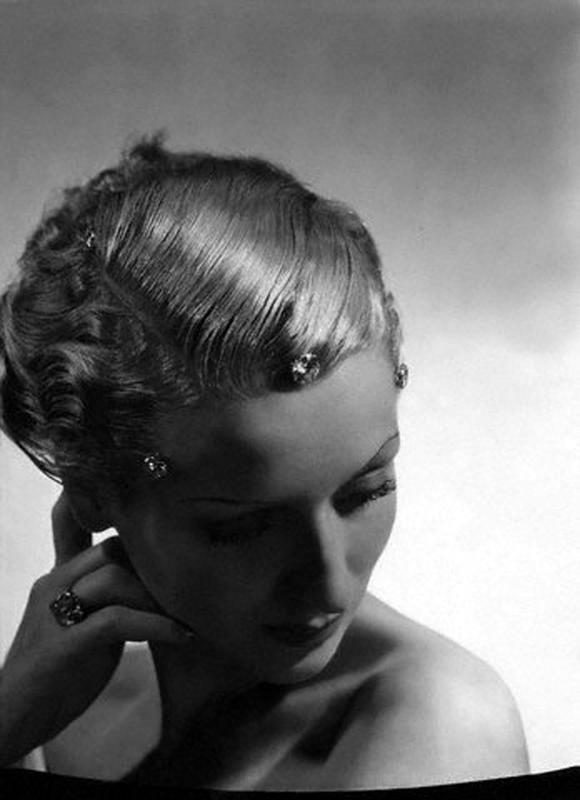 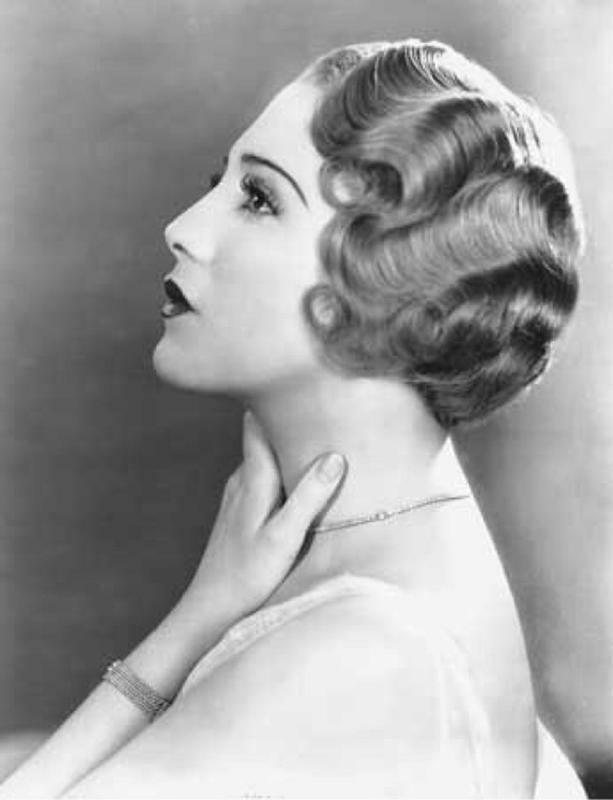 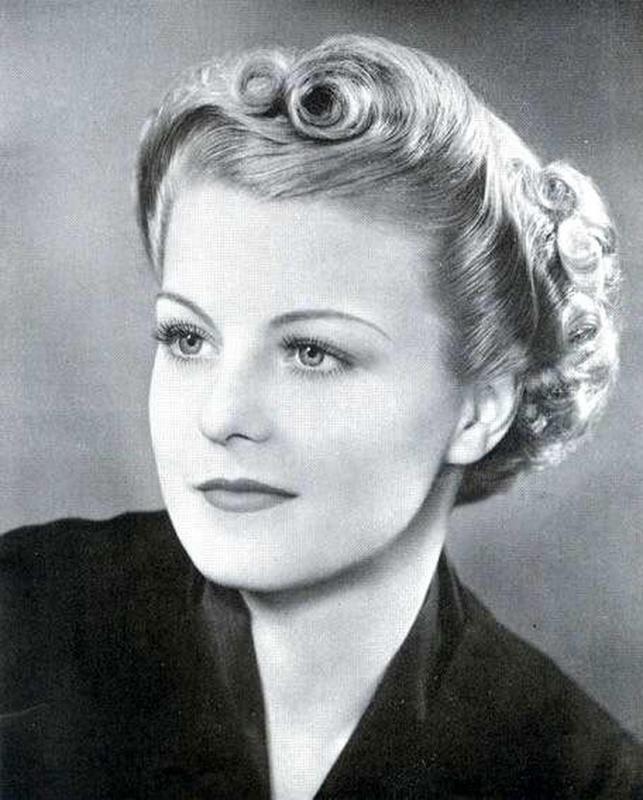 Take a look at vintage photos below to see how they made these hairstyles, and some kinds that women favored in the 1930s. 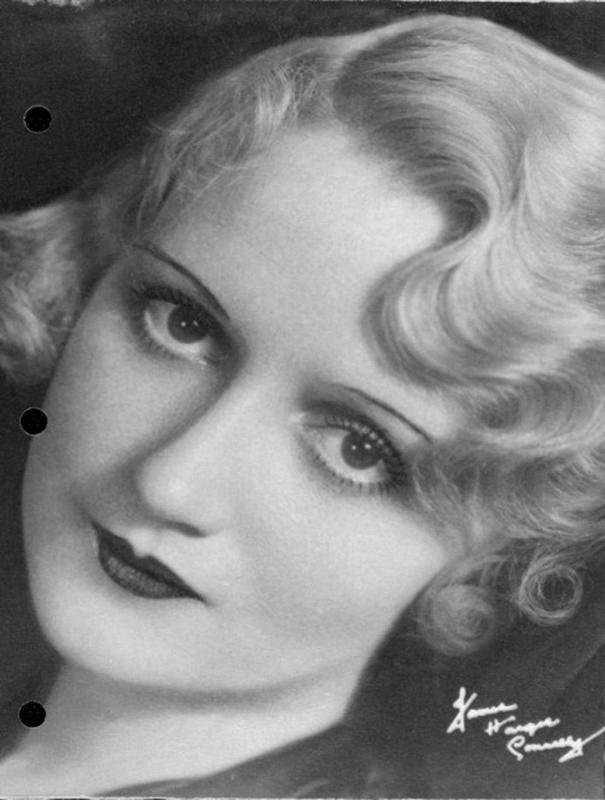 THE MYSTERY OF CROP CIRCLES – Alien Calling Cards? 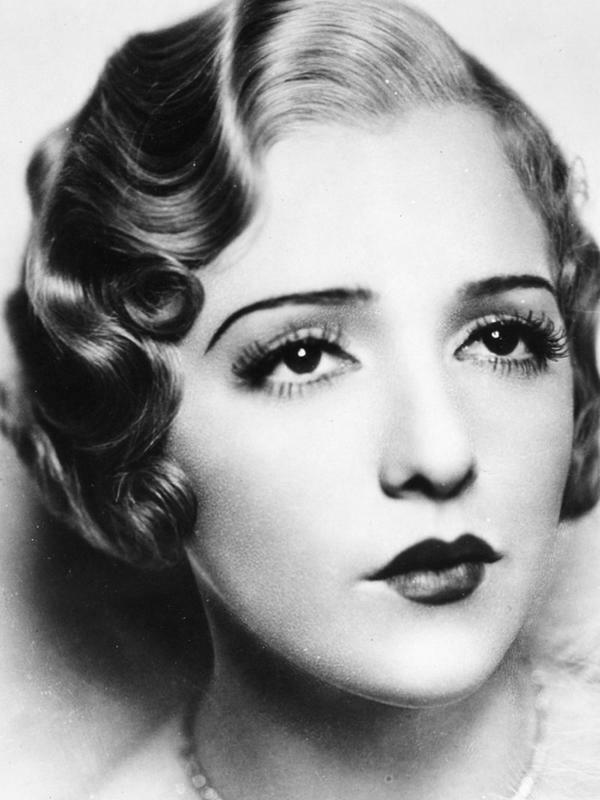 Six of the Deadliest Hurricanes to Hit the U.S.